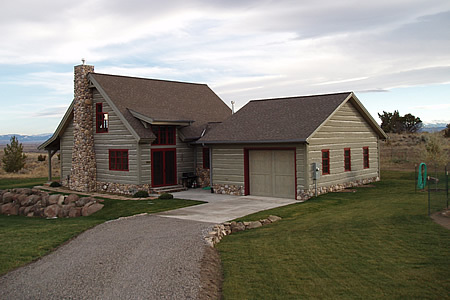 We are a custom building contractor with over 30 years of experience building in Southwest Montana. 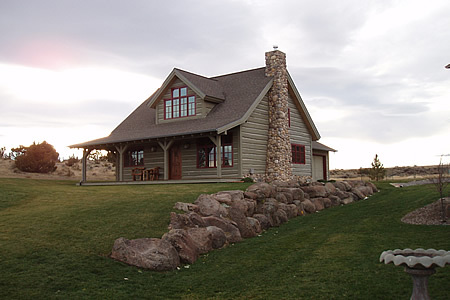 We specialize in new construction as well as remodels and restorations. 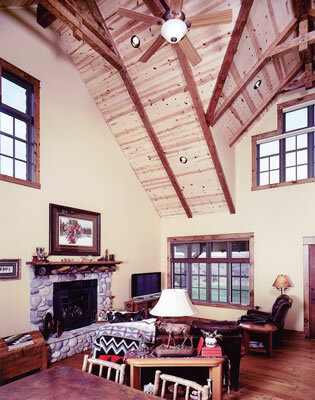 We offer full service general contracting from concept to completion. 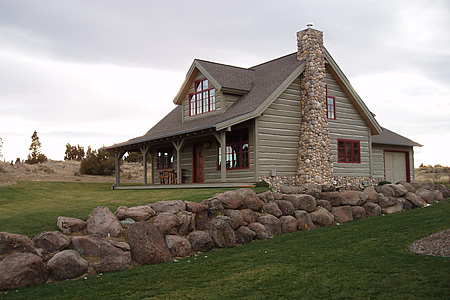 Please browse our website or feel free to call our office to learn more about how Beartooth Builders can assist you with your residential or commercial contracting needs. 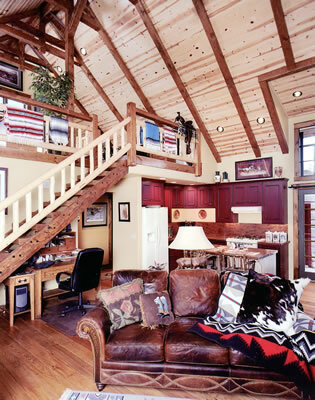 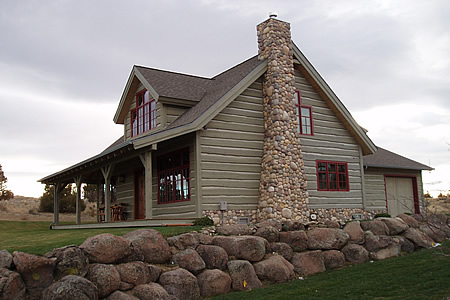 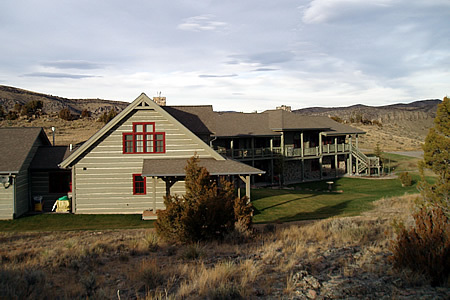 The main house at Gallatin River Ranch is a handcrafted log home. 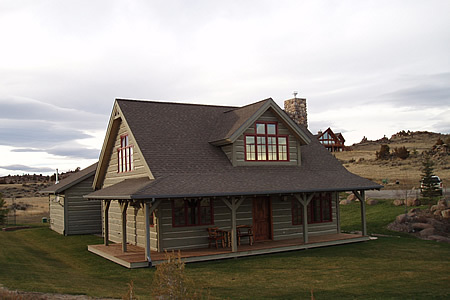 The guest house, featured here was designed and built by Beartooth Builders two years later.